Zelda U Delayed, NX Release and More! 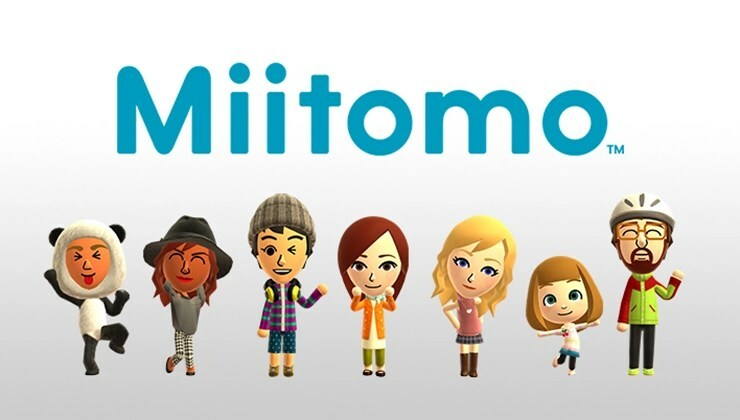 · Miitomo: Nintendo’s first app for smartphones and tablets has already crossed 10 million unique users worldwide. The free-to-start social experience app launched in Japan on 17th March and in a variety of other countries, including the UK, on 31st March. Along with these outstanding user numbers, Nintendo also has, to date, sparked more than 300 million conversations in Miitomo. 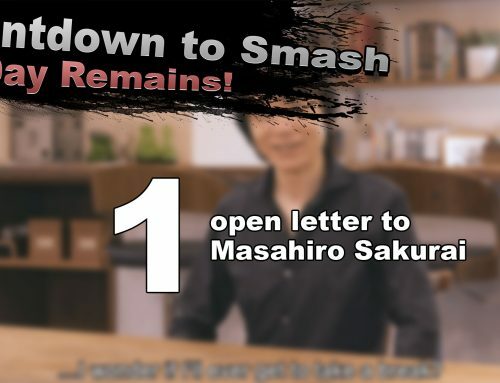 In addition, users can insert their Mii characters into photos to create unique “Miifotos” that can be shared through various social media. As of now, more than 20 million Miifotos have been created. To celebrate Miitomo reaching 10 million users, Nintendo will run a special 10-day “Celebrating 10 Million Users!” promotion between 29th April and 8th May. 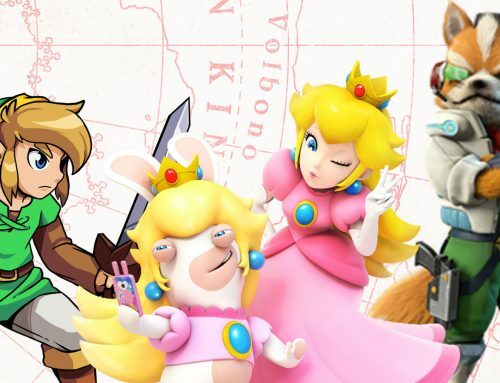 · Nintendo’s Next Mobile Apps: Building on the positive consumer reaction to Miitomo, Nintendo announced that its next two mobile apps would be based on the familiar and beloved Fire Emblem and Animal Crossing franchises. Nintendo plans to release both of these applications this autumn. 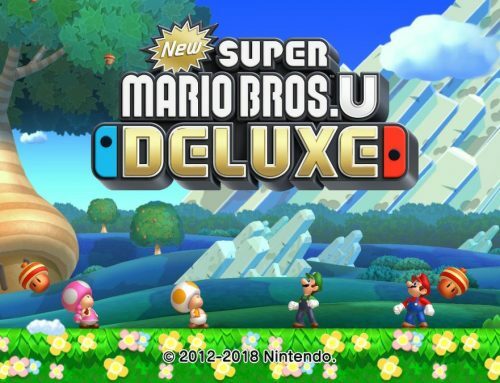 As for the former app, while making it more accessible in comparison to the Fire Emblem games for Nintendo’s dedicated gaming systems, Nintendo aims to offer the great value of a role-playing strategy game. 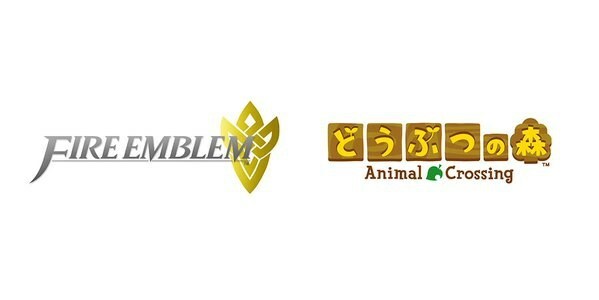 Nintendo will design the latter game so that it will be connected with the world of Animal Crossing for dedicated gaming systems. By playing both Animal Crossing games, users will find increased enjoyment. Both of these are pure game applications. Compared to Miitomo, they have more prominent game elements, and the game content will tie closely into Nintendo’s dedicated games business. Nintendo will provide more details about these applications closer to their launch period, and aims to have multiple types of apps that appeal to different audiences and different groups of players. 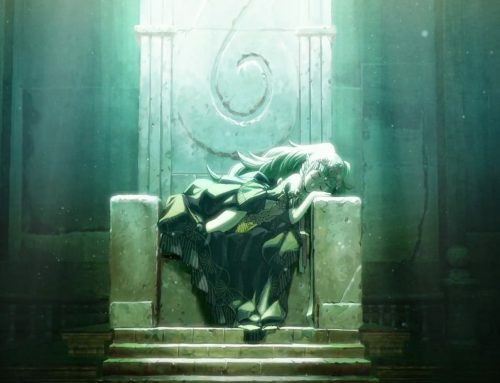 Regrettably, I have never played a Fire Emblem game in my life, so I will not be rambling on about that. Animal Crossing on the other hand, is a different story. From how Nintendo have worded this, it sounds like the Animal Crossing app will act like a companion app, being “connected with the world of Animal Crossing for dedicated gaming systems.” Could this possibly mean that we are finally getting a new PROPER Animal Crossing game in the near future? If so, there are many possibilities in which the app could enhance the experience of the new title. Perhaps your villager will be able to get a job, and you could play little mini games on the app to help earn more bells, this would definitely fit in with how “compared to Miitomo, they have more prominent game elements.” The app could also be used to customise your character on the fly, interact with your villager neighbours as well as friends around the world, and more. What would you want in an Animal Crossing app? · NX: Nintendo previously announced that it would release more information about its next system, code-named NX, this year. 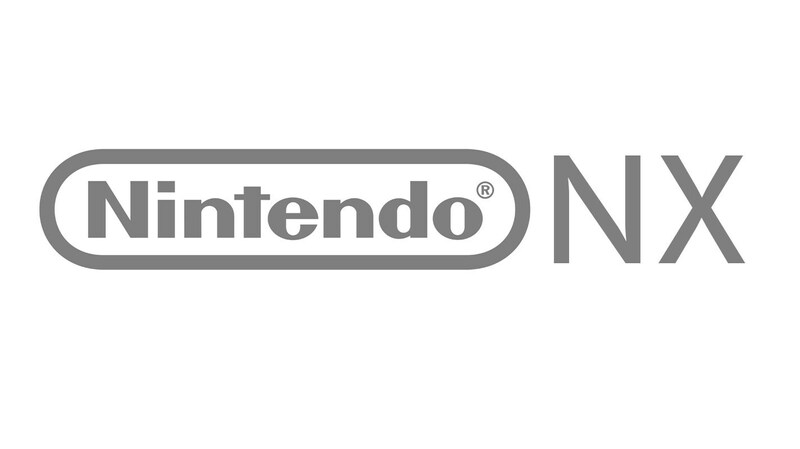 As the first announcement of any NX information, Nintendo confirmed that NX is scheduled to launch in March 2017. NX will not make an appearance at the upcoming E3 video game trade show in Los Angeles in June and will be unveiled later this year. It’s great to finally have some sort of launch month for the upcoming console, but it doesn’t come without some concerns. First of all, they are missing out on a big opportunity by skipping a holiday release. There are several reasons that come to my mind for this. The more optimistic side of me makes me wonder if Nintendo has something big planned for the festive season, and including a big console release could possibly overshadow their plan. Another part of me is also wondering if this is Nintendo is avoiding that date to stop the NX from being overshadowed itself. There are usually several big releases between the months of October and January, and with the much rumoured upgrades to the PS4 and XBOX One, there could be a lot of fierce competition. Another reason for releasing the console in March could be to provide a stronger launch for NX. They may only have a few games ready in time for a holiday release, but have far more games ready if it gets released in March. Another concerning point, is the fact that the NX will be absent from this year’s E3 event, especially since the console releases in just under 12 months. Looking around, some are assuming that the console is not yet completed, that may be true, but even then, the Wii U was announced and shown off nearly two years before it was actually shipped to stores. 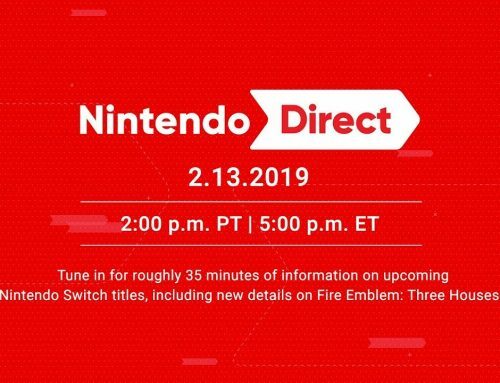 I think that Nintendo could maybe want to set up a whole press conference just to unveil the console and show it off. Let’s quickly go back to 2013, both Microsoft and Sony took the same route when announcing the XBOX One and the PS4 (though this took place before E3. If Nintendo were to hold a specialised NX event, I would predict that it would likely take place not too long after E3, October at the latest. Also, though they stated that NX will not appear at this year’s E3, they could still quite possibly show off a few games briefly, though this is just me being really hopeful. 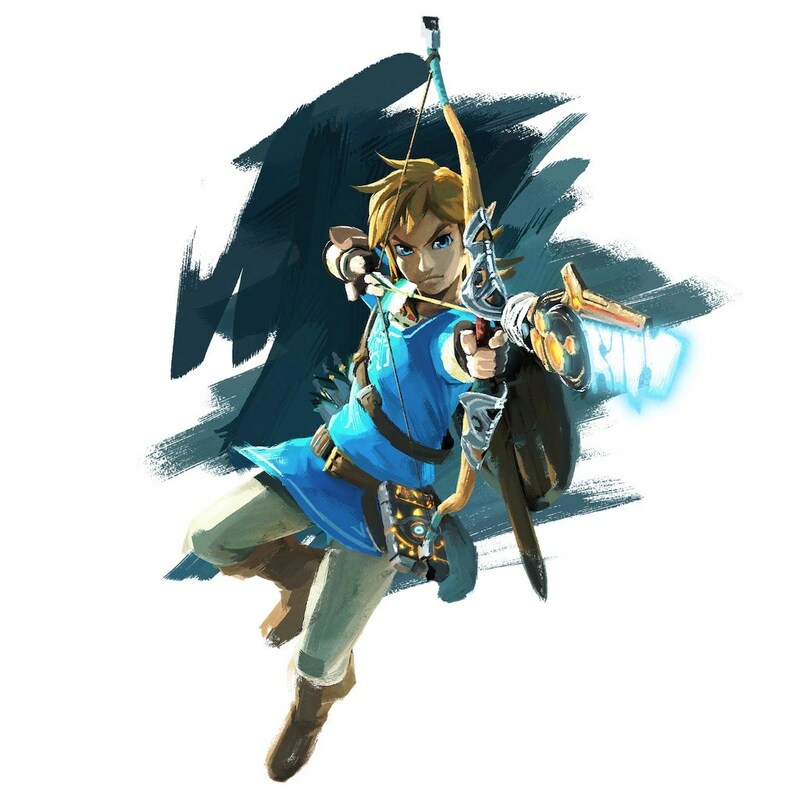 · The Legend of Zelda: The latest instalment in this classic series is scheduled to launch simultaneously for both Wii U and NX, and both versions of the game have been in development in tandem. Because developers need more time to polish the game, it will launch in 2017, but it will be the focus of Nintendo’s presence at E3. This definitely comes at a bit of a disappointment. We were promised a brand new Zelda game for the Wii U pretty much since it was announced. Many years passed without a word of the new title. Come 2014, we finally got a small glimpse of the new game, slated with a 2015 release. A year later, Aonuma stated that, ‘to make it the ultimate and most complete Zelda game’, it will be released in 2016 instead. 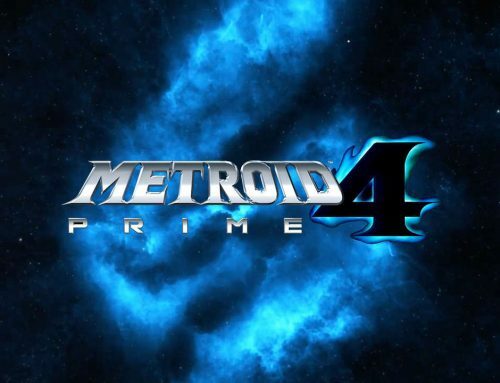 Another year later, at Nintendo’s annual Earnings Announcement, it was announced that the game is now slated to release in 2017, it’s strange, it always seems to be releasing next year. But what’s the reasoning behind this? Well, Nintendo also announced that Zelda Wii U will also be released on the NX console at the same time as the Wii U. This extra time will give the developers more time to polish the game up. This is definitely a kick to the balls to those who invested in a Wii U to play the next Zelda game, this is because they won’t only be seeing a Wii U exclusive Zelda game that isn’t a remake, but it is likely the NX version will be the definitive version as the console is likely to have more advanced hardware, as well as some NX exclusive features. 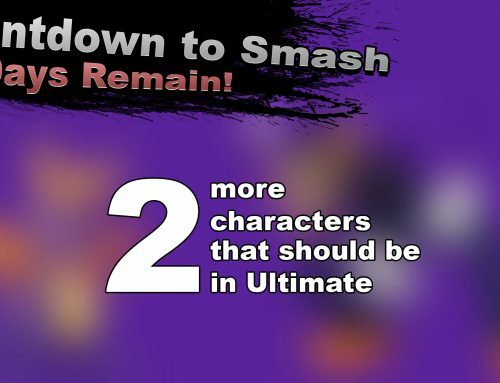 · E3: Nintendo changes its approach to the show every year. This June, Nintendo will focus its attentions on the upcoming game in The Legend of Zelda series. 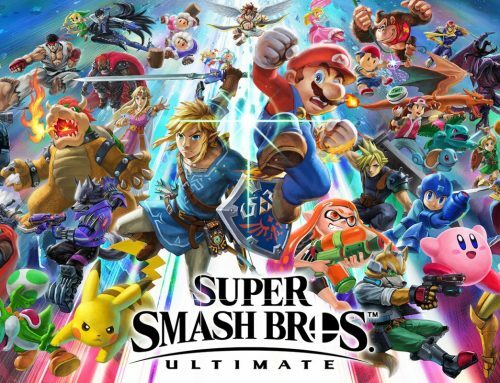 The Wii U version of the game will be playable for the first time on the E3 show floor, and it will be the only playable game Nintendo presents at the show, in order to provide attendees a complete immersion. 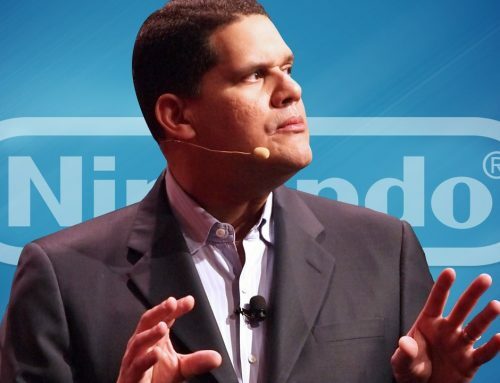 Additional information about Nintendo’s E3 plans will be announced in the future. Yet another bizarre decision on Nintendo’s part, only showing off only one playable title on their E3 show floor. The E3 show floor is the perfect opportunity for developers to get members of the media some hands-on time with their upcoming titles, so with Nintendo only setting up demos for Zelda is a bit concerning. This has already got some people assuming that Nintendo just doesn’t have anything worth showing off this year, but what about games like Federation Force, Tokyo Mirage Session #FE, Monster Hunter Generations, and Paper Mario Colour Splash, all of which are announced to come out later in the year? We also have to remember that this is the 30th anniversary of The Legend of Zelda, so perhaps Nintendo are planning something big for the show floor. Today has definitely been interesting, with some particularly shocking news. 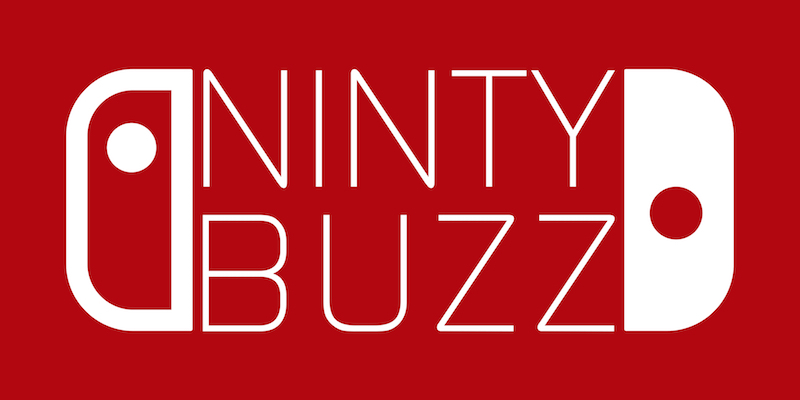 I wouldn’t go as far as saying that this is the end for Nintendo, like some overdramatic people are bitching about, sure, I am a bit pissed off about some of the news, but it isn’t the end… or at least not yet it isn’t. I will admit, though the Wii U is a awesome console, Nintendo has had some rough patches with the console, particularly when it comes down to marketing and third party support, so hopefully Nintendo have learnt from their missteps to bring us an amazing console. But for now, it’s pretty much anyone’s game, there’s no firm details about what has been announced today, so anything could happen. What do you think of everything Nintendo talked about today? What are your predictions for E3 and beyond? Tell us in the comments below!